If you are planning to buy a new laptop for your business or for playing games or just to fulfill your computing needs, then it is necessary to buy the best laptop of 2018 which is fully equipped with innovative specs and features. It is because there are a number of standard laptops, gaming laptops and many more of different known brands available in the market nowadays. The popular laptop brands in Pakistan includes the names like Dell, Hp, Apple, Lenovo, Acer and many other who have introduced a vast variety of laptops for their valued consumers in the industry. 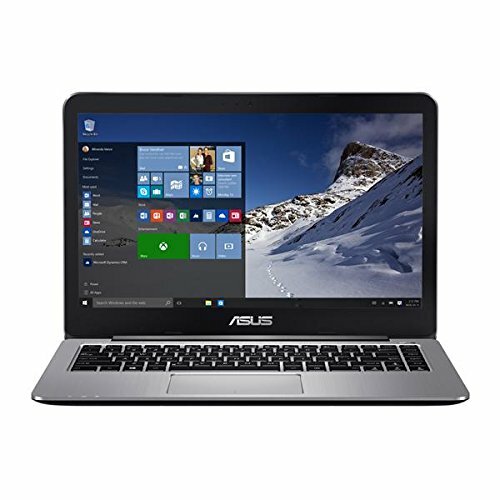 A computer will always help the consumers fulfill their computing needs but if you travel a lot for your study or work purpose, then only a laptop should be first choice. Before buying a laptop you need to consider your requirements and then go ahead and pick the best suitable one. In this blog I will be discussing the top 10 laptops you can buy in 2018 to fulfill your computing needs in an effortless manner. I am sure after reading this blog, no matter if you are a student or a blogger, you will be able to buy your laptop effortlessly. This Acer laptop is considered among one of the best laptops of 2018, which is especially made for the bloggers community. 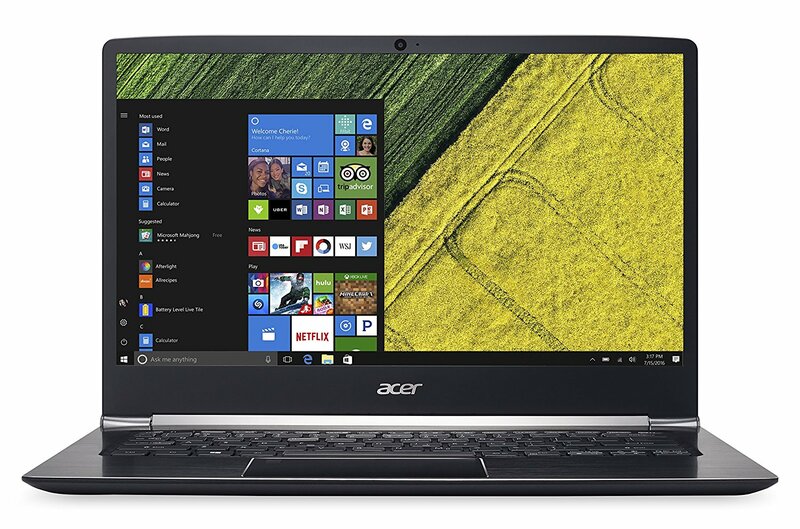 Acer Aspire R15 is fully equipped with innovative specs and features. It is powered with the latest Intel Core i7 7th Generation processor which is clocked at 2.7GHz. This powerful processor will allow the user to perform multitasking in a lag free manner. It is packed with 12GB RAM and 256GB of SSD drive for storage. It features a 15.6-inch Full HD IPS display screen. It comprises of a multi-touch screen. Moreover, the consumers can also convert this laptop into a tablet according to their preference. 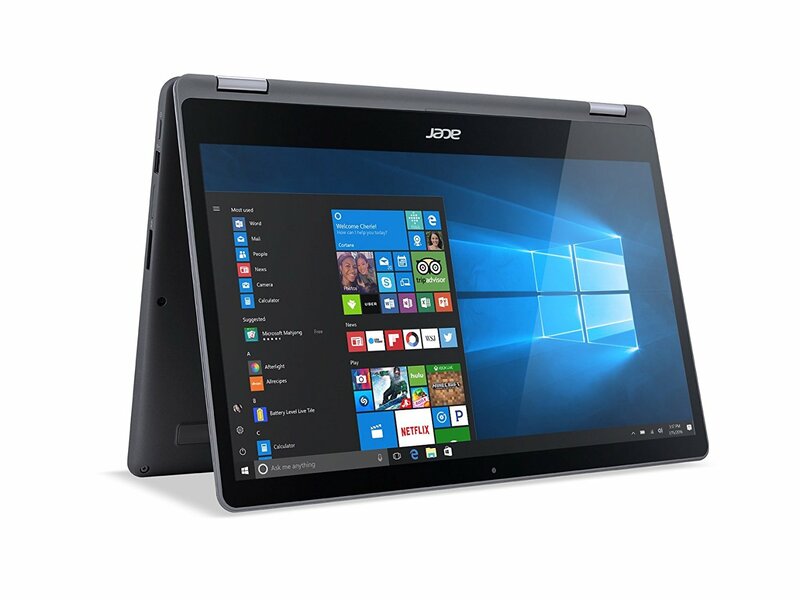 It is a convertible Acer laptop introduced by Acer for its valued consumers across the globe. Its 360 degree hinge allows the user to keep the laptop in any way you want. Along with these specs, it is powered with 2GB Nvidia GeForce 940MX graphics card which is installed in this laptop to handle the graphical performance of the laptop. 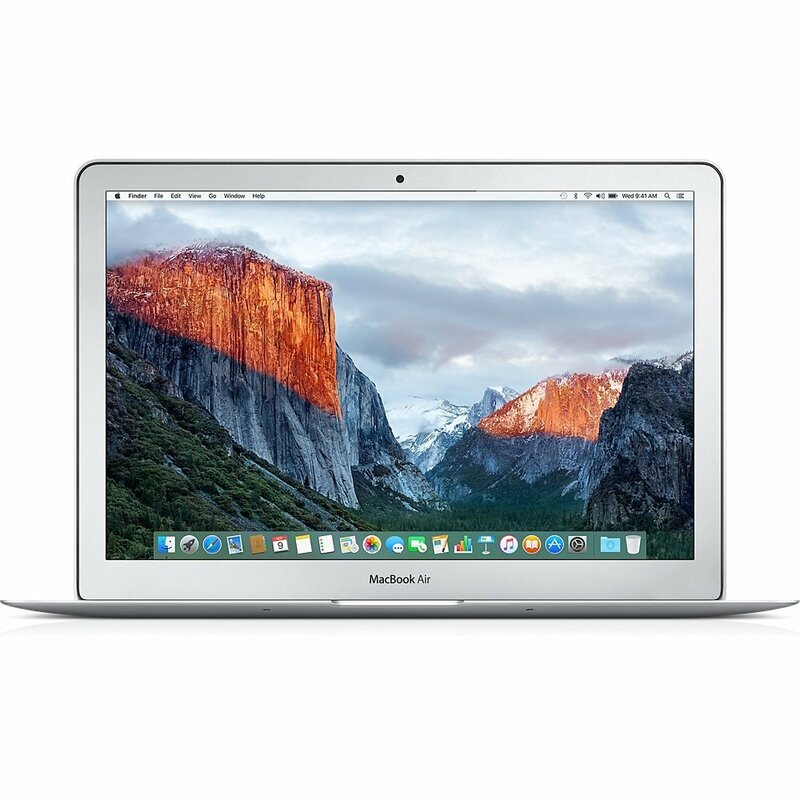 If you are planning to own an Apple laptop from the renowned brand Apple, simply go for the Apple MacBook Air as it is one of the best options available from Apple in 2018. This Apple laptop is fully equipped with all the needed features which are required by any normal to high end developer in the world. You can perform all sorts of multitasking, edit photos and videos, opening more than one apps or tabs in an effortless manner. It is powered with 1.6-2.7 GHz dual-core Intel Core i5 processor which is coupled with 4GB RAM and 128GB SSD for storage. It features a 13.3-inch LED backlit Widescreen display which features a screen resolution of 1440x900. Overall this Apple laptop is a great choice if you are looking for a high end laptop to buy in 2018. Another awesome laptop in our top 10 list that is lightweight and smaller in this manner it is simply ideal for you on the off chance that you tend to travel a lot. It is likewise not very huge in sizes as Microsoft has coordinated a 12.3-inch PixelSense screen. This screen is another best motivation to pick this laptop to fulfill your computing needs. The show has high balance alongside low glare. In this way, work for the entire day without stressing for your eyes. It won't offer any strain to the eyes. Additionally, this laptop is powered by Intel Core i7 processor alongside 16GB RAM and 1 TB HDD storage. 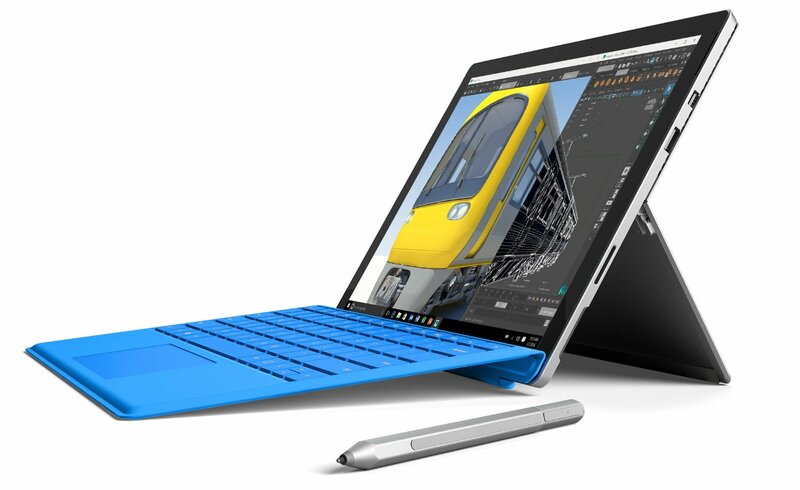 The workstation can be changed over into a tablet because of that additional kickstand while the surface pen is sold independently. On the off chance that your financial plan is bit tight then this laptop from Toshiba can be an incredible choice to consider. 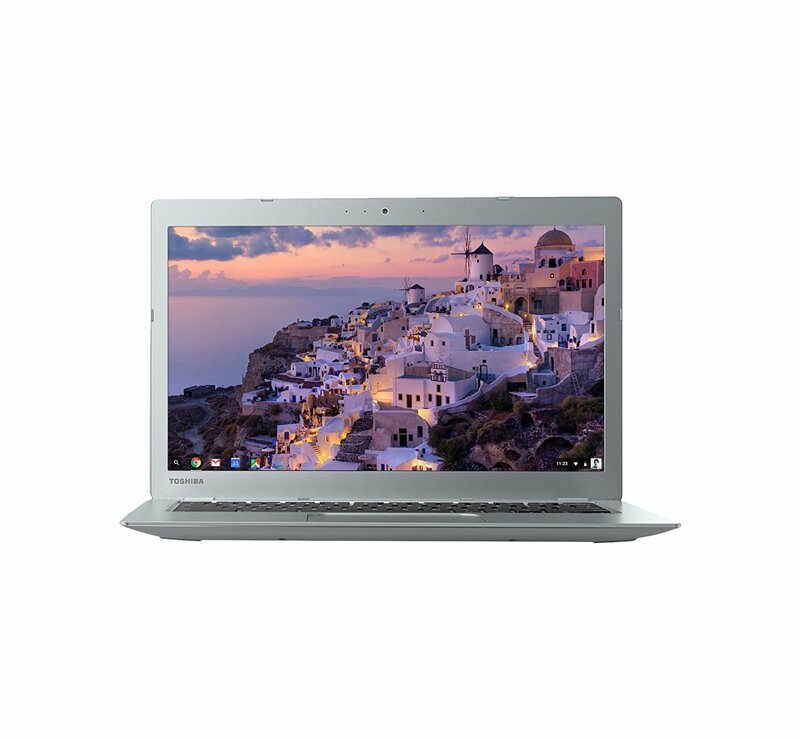 Nowadays, most consumers don't require to a great degree ground-breaking laptop rather it ought to be alright to deal with multitasking and Toshiba Chromebook 2 is simply ideal for that. Its determinations incorporate Intel Core i3-5015U 2.1 GHz Processor, 4GB RAM, 16GB SDD storage and the 13.3 inch full HD IPS screen. Every one of these highlights guarantee you can achieve your blogging assignment or business needs in this laptop bother free. This is available in the country at a competitive price, so on the off chance that you are going to begin your study or business and running low on budget, this is a perfect option for you in that case. 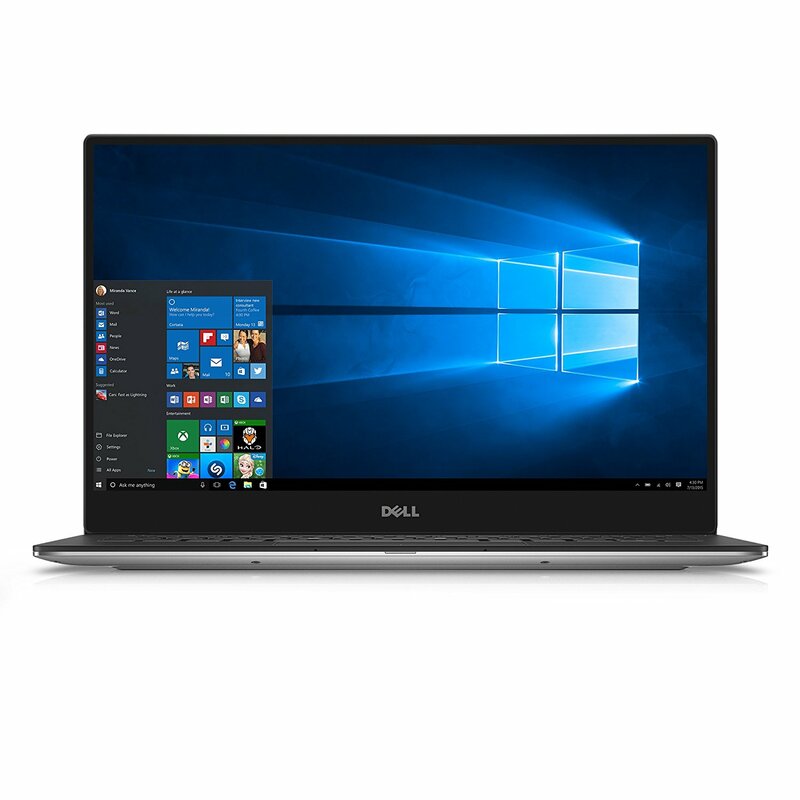 Dell XPS 13 is presumably the best dell laptop for bloggers as well as traditional laptop users from Dell which is outfitted with high end features that much is really not required by any blogger or standard user. Yet, you can inspire it to achieve your different assignments too. The most intriguing stuff in this workstation is its screen that has a thin bezel which appears as though the screen has nothing around it and it is sitting noticeable all around. This makes recordings and motion pictures extremely fun. In any case, different details incorporate seventh generation Intel Core i5 processor, 8GB RAM, 256GB SSD for storage, the 13.3″ QHD Infinity edge Display screen and so on. This laptop is available in silver shading while it keeps running on Windows 10 operating system. 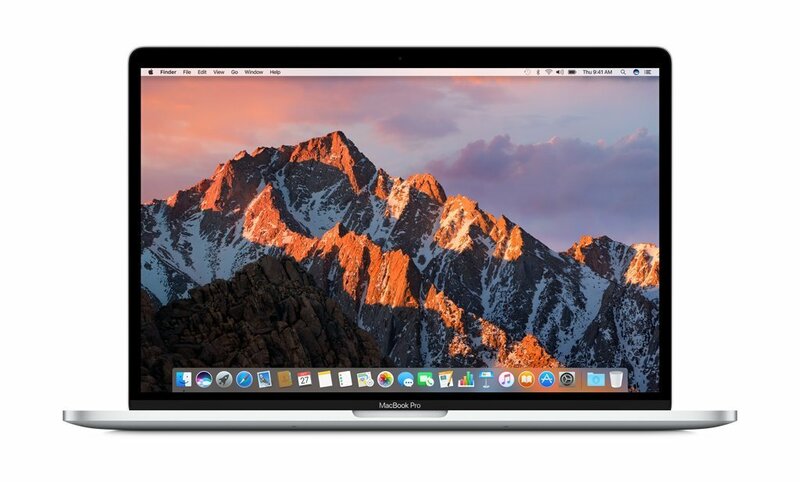 Apple MacBook Pro is another incredible laptop from Apple for bloggers and standard users that is pressed with top of the line highlights to change the sentiment of a laptop. This is to specify that this laptop from Apple is somewhat costly so not all can put it all on the line. Along these lines, in the event that you have no restriction on the spending then this workstation from Apple can be an amusement evolving one. Apple has incorporated the great Quad-center Intel Core i7 processor at 2.6 GHz with 16GB RAM and 256GB SSD storage capacity. This laptop has a 15.4-inch display screen. It keeps running on Mac OS sierra. Blogging requires a considerable measure of composing and HP is only perfect for that activity that has coordinated an extremely smooth console to make composing less demanding and quick. 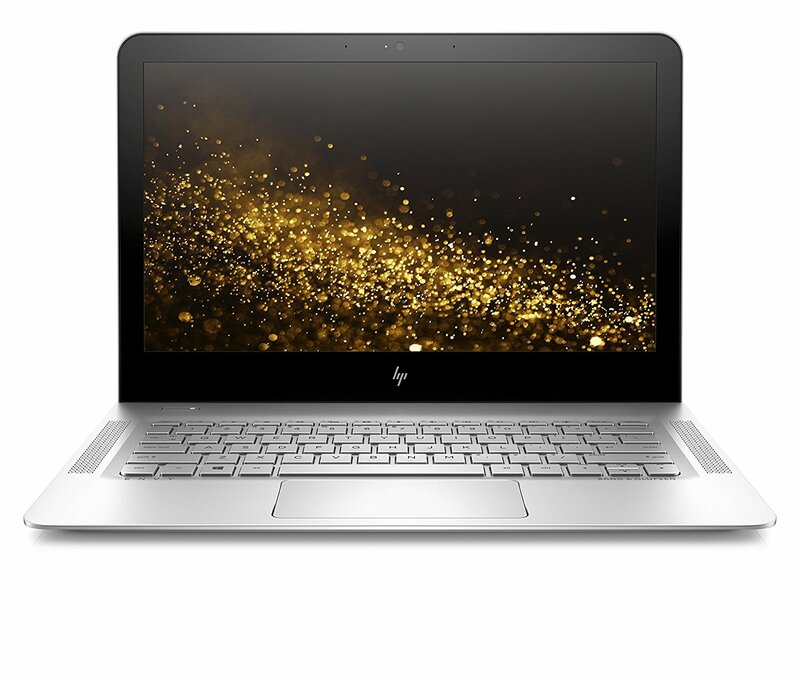 HP ENVY 13 is outstanding amongst other laptop options available from HP that is included with the most recent seventh generation processor and better SSD to offer a slack free and smooth execution. Likewise, the 8GB RAM, 256GB capacity, 13.3 inch full HD IPS display are different features of this HP laptop. This is outstanding amongst other laptops for bloggers to specify in this rundown. While this workstation is stuffed with various blogging flawless highlights however its principle fascination is the 13 hours in length battery life which does not expect you to convey a charger. Acer has guaranteed that this Acer Swift 5 14 inch PC can deal with a wide range of undertaking at the same time. The most recent seventh era Intel Core i7-7500U Processor at 2.7GHz, turbo up to 3.5GHz, 8GB RAM, 256GB SSD, and the 14 inch full HD Widescreen IPS Cine Crystal display made this workstation an unquestionable requirement have in the event that you are hoping to obtain a laptop from Acer. This is the most competitive price laptop in this top 10 best laptops in the rundown that does not trade off on the highlights only at the cost. Despite the fact that this workstation conveys a sticker price which is half than different laptops however has a major 14 inch full HD show of 1080pixel. In the engine, there is 16-2.4GHz Intel Quad Core N3700 processor, 4GB RAM, 128GB eMMC Flash alongside a throughout the day battery. Additionally, it has an exceptionally ultra-thin and light weight outline that makes it splendidly versatile. At last, there's another Dell on the rundown, the Dell Inspiron 7559 Gaming Laptop. This one is especially well known with Best Buy clients, pulling in a great 4.1-star rating with 52 surveys. One of the manners in which Dell held the cost down on this laptop (which is much more reasonable than the Inspiron 15 7000) is the utilization of past age parts. They're as yet proficient, however fresher variants will have an edge. That implies a sixth generation Intel Core i7 CPU, and a NVIDIA GTX 960M realistic card with 4GB of DDR5 RAM. Introduced RAM is on the low side at 8GB, however that is adequate for some amusements and you can simply include progressively on the off chance that you require it. Different specs are in accordance with what the opposition offers, including a 15.6-inch Full HD show, and cross breed stockpiling with 1TB HDD and 8GB of blaze memory. 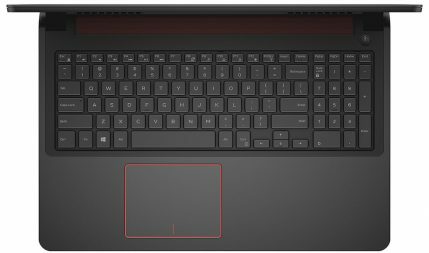 What truly sets the Dell Inspiron 7559 separated from other spending gaming laptops—and practically all gaming laptops so far as that is concerned—is battery life. It has a 74Wh lithium battery that is appraised to convey up to 10 long periods of battery life.